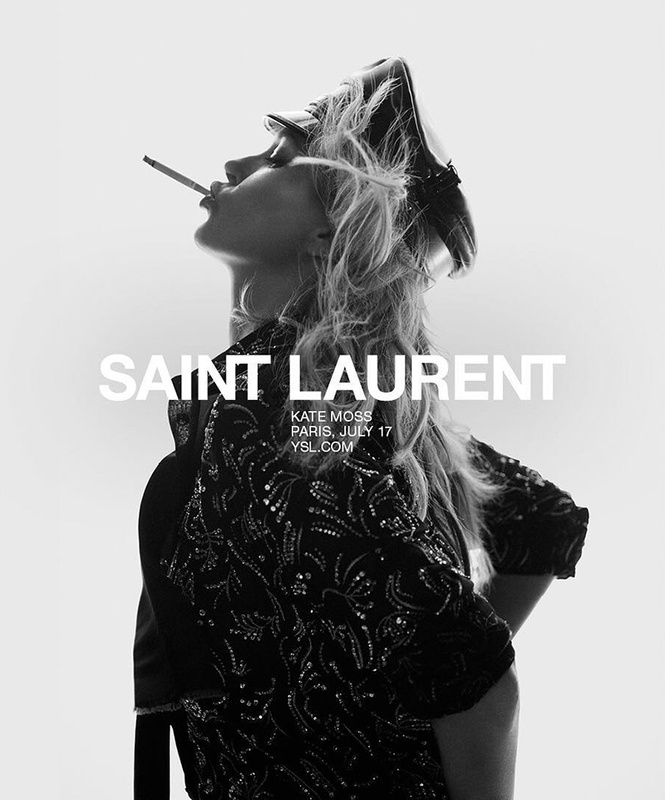 Look who's back, back again, the one and only Ms Kate Moss Supermodel for the Saint Laurent spring-summer 2018 campaign from French brand, Saint Laurent. Epic photos by the legendary photographer David Sims. It's nice to the Kate around again.